For the past few years, there&apos;s been one DJ crossfader on the market that seems to rise above the competition. 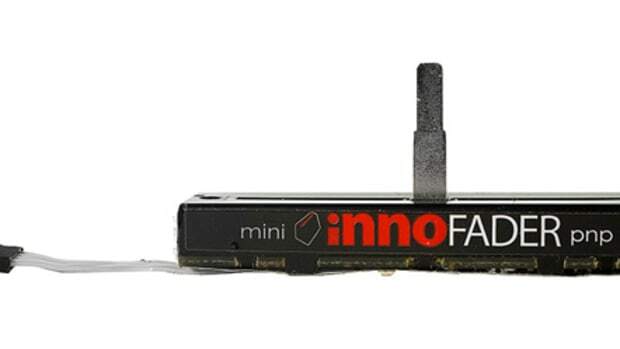 The Innofader is a durable and highly customizable fader that can be purchased and installed to upgrade your current crossfader or linefaders found on a DJ Mixer or DJ Controller. 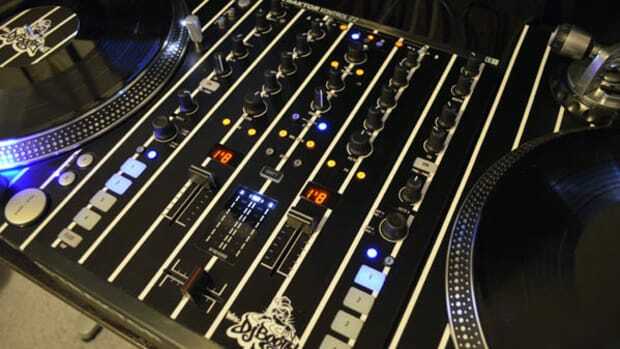 The Innofader can work with many different mixers or controllers and can be adjusted in many different ways so the DJ gets a seriously customized feel to suit his/her fader-needs. 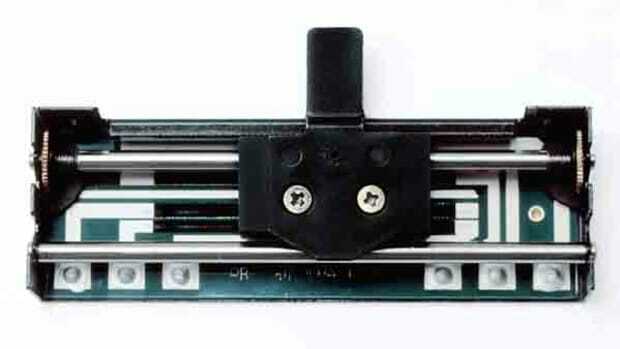 Users can adjust the tension, the cut-in distance, and the sharpness of the curve on the Innofader. 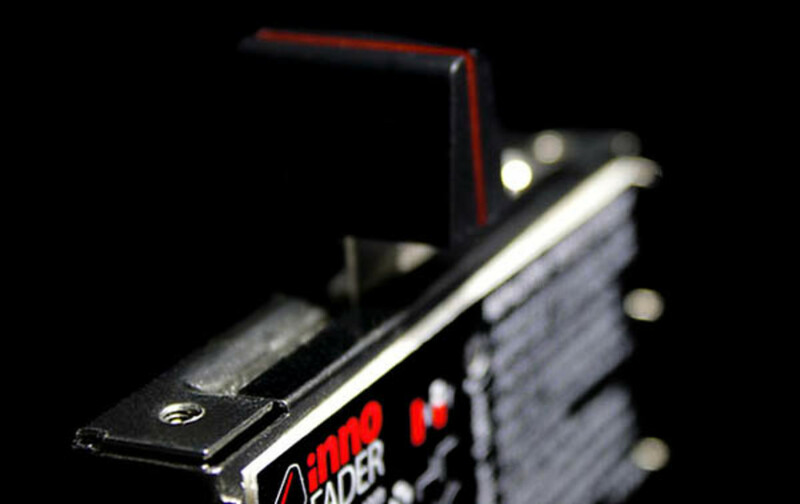 The Innofader comes in many different models such as the Innobender and the Innofader PNP which work with various styles of DJ Mixers and Controllers that are on the market today. My own personal Traktor Kontrol Z2 could use a cool new upgrade and this was the next-best area to improve upon. 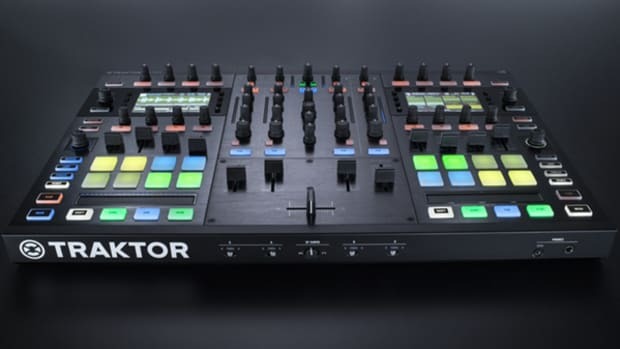 The Traktor Kontrol Z2 Mixer/Controller already comes with Mini-Innofaders installed in the crossfader and linefader positions. The Mini-Innofaders on the Z2 are plug-and-play models that are still very capable of serious scratching and durability, but they do not have the same level of customization as the rest of the Innofader lineup, hence the need for the upgrade. 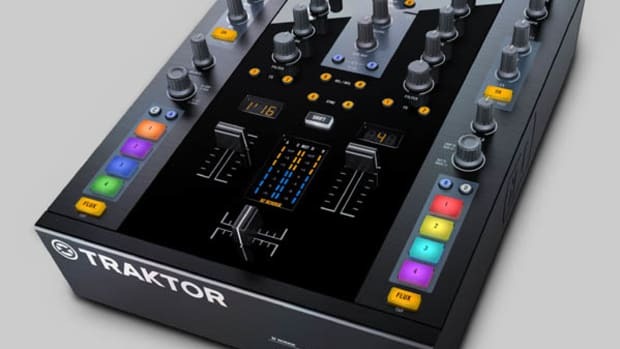 Audio Innovate was gracious enough to send me a new Innofader PNP to show the masses just how easy it is to install the new fader into the all new Traktor Kontrol Z2 mixer/controller. 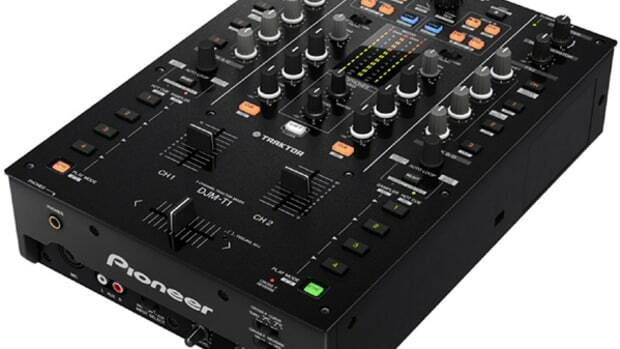 to see if your mixer or controller can take advantage of this excellent upgrade.